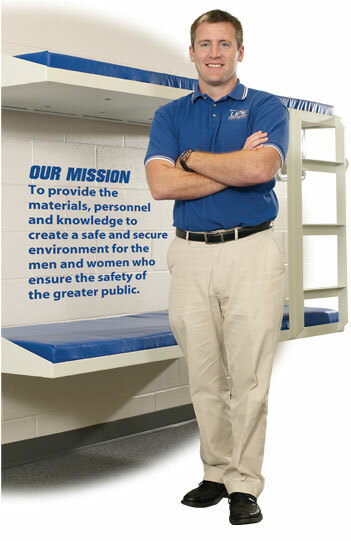 United Prison Equipment's Mission is to provide the materials, personnel and knowledge to create a safe and secure environment for the men and women who ensure the safety of the greater public. United Prison Equipment was started in 1984 as a small family-run operation. In the early days, their focus was solely on new construction of Detention Facilities. They operated out of a small facility and focused mostly on the North Eastern region of the United States. Since then they have expanded their construction operations to include the entire United States. They have also expanded their resources allowing them to increase their construction revenue over 750% since their incorporation in 1984. 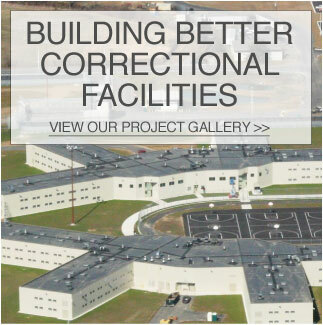 Within the last 5 years, United Prison Equipment has brought online a complete custom metal fabrication shop capable of producing a full line of Detention Furniture and Accessories, as well as providing custom "project specific" items. Their fabrication shop operates out of a separate 10,000 square foot facility containing all of the equipment necessary to convert raw steel and turn it into a final product. United Prison Equipment's most recent addition has been the creation of a division devoted specifically to handling the spare parts and maintenance needs of existing facilities. They are able to draw upon their vast experience and resources to provide excellent service to their existing base of maintenance customers. Contact Us Today or call 215-234-4633 so we can help meet your next project's needs.